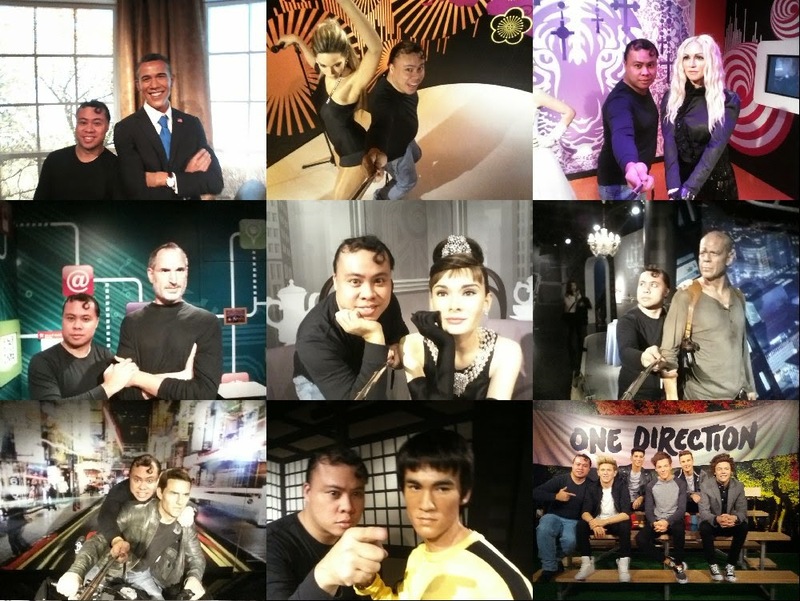 Had so much fun at Madame Tussauds in Odaiba,Tokyo. Best to be equipped with a selfie stick and take lots of photos! Here's just some of the celebrities you'll see there.